FUR DAISY combines cutting-edge fur products with latest fashion trends and the tradition of fur craftsmanship. Just before the cold snap takes over, DAISY is ready to indulge in hottest hats and caps, vests and wraps, and all the goodies that fur can provide you with. No mass-products, only handmade pieces that guarantee high quality at reasonable prices. 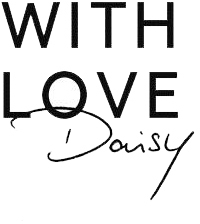 And keep in mind: DAISY’s furs are products in harmony with nature, carefully regulated by animal welfare ethics. FUR DAISY only uses furs with an Origin Assured (OA) label. It provides consumers with information on the source of the furs, originating from countries where welfare regulations and standard governing fur production are in force.